Congrats on your official opening, Canopy by Hilton and 930 Rose! 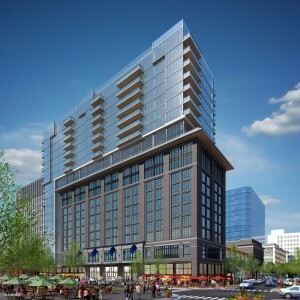 Comments Off on Congrats on your official opening, Canopy by Hilton and 930 Rose! The modern and hip 177-room Canopy by Hilton opened last week. Also, folks began to move into their gorgeous new condos at 930 Rose last week. 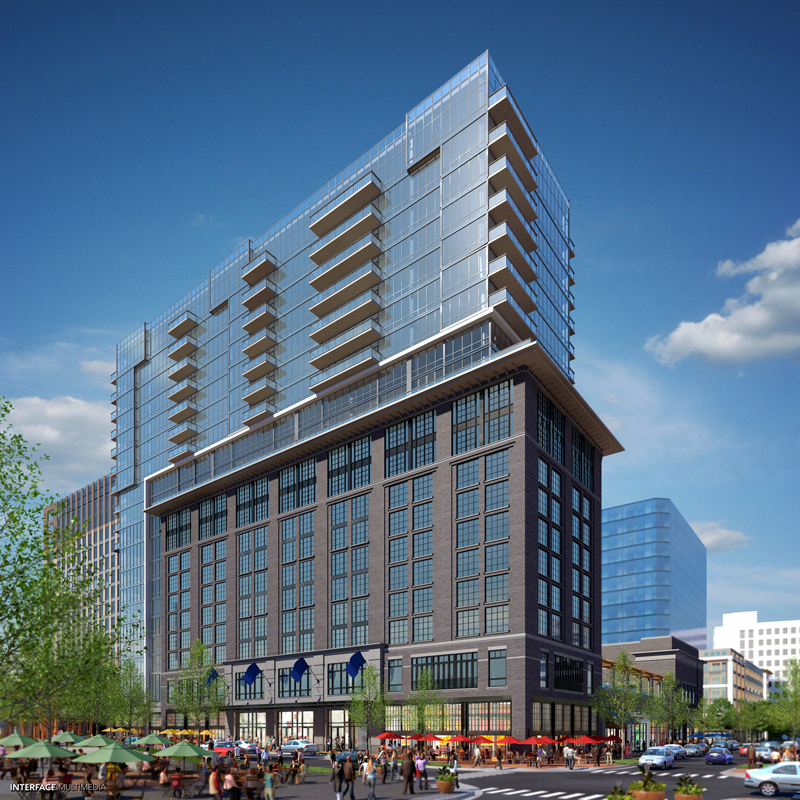 Updated 10/22/14: The nine floors of hotel rooms will be topped with 100 condominium units. This is the first announcement of condominiums we’ve heard for White Flint. Click here and learn more about the top ten floors of Canopy, expected in 2016.